Lithium Polymer battery has high power density and wide capacity range. It is very light weight and offers great cycle life, which makes it the ideal product for many new design solutions. 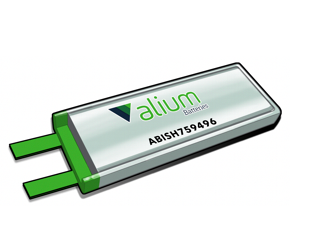 Alium can design safe and reliable solutions to meet your specifications. 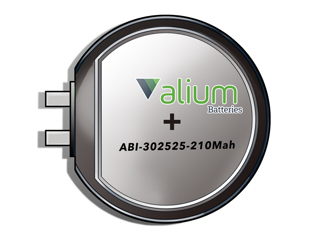 Alium has the capability to custom design a micro Lithium Polymer battery to fit your micro product’s specific needs. 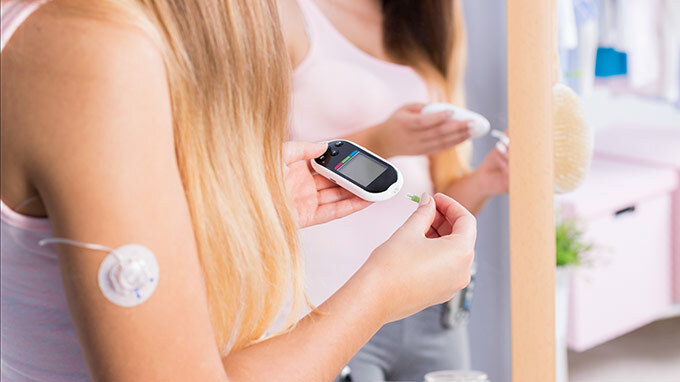 For all kinds of medical applications.